Letters and other items from...Vietnamese women show their undaunted spirit and wisdom. HCM CITY (VNS) — The Southern Viet Nam Women Museum is showcasing 80 photos and other items related to women who made a contribution to diplomacy during the wars in Viet Nam. 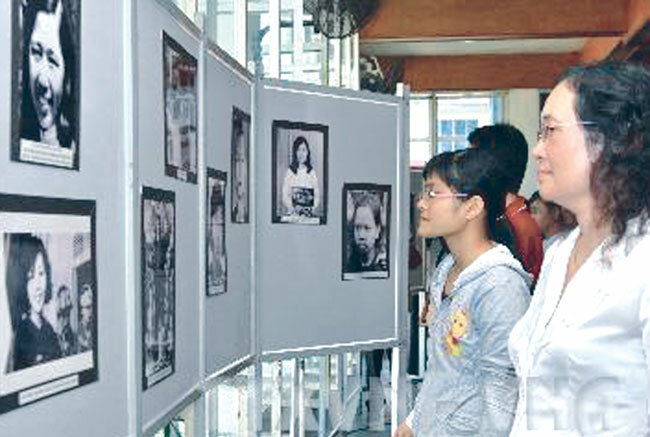 The exhibition titled "The Vietnamese Women's Contribution to Diplomacy in the War against France and the USA" was organised to mark the 1,974 anniversary of the Trung Sisters Uprising against Chinese rule, the 104th anniversary of International Women's Day, and the 53rd anniversary of the South Vietnamese Women's Liberation Association. The exhibition highlights Southern women's participation in resistance wars and offers insights into the resiliency and cleverness of these women, said Nguyen Thi Tham, director of the museum. Letters and other items from Nguyen Thi Binh, Nguyen Thi Thap, Do Duy Lien, Nguyen Ngoc Dung, Nguyen Thi Chon and several other Vietnamese women show their undaunted spirit and wisdom. During the wars, Vietnamese women received support from progressive women's organisations in Asia and Africa such as India, Indonesia, Myanmar and Algeria, as well as from Latin America and women in the US.